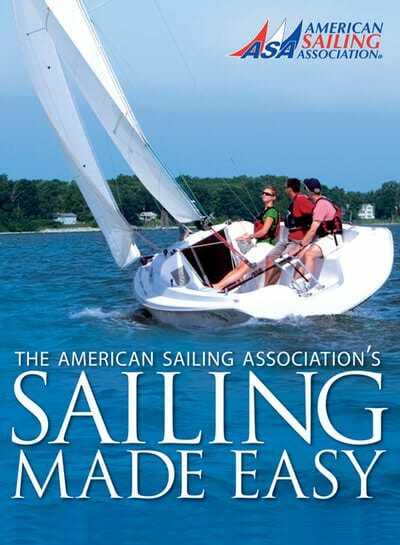 At the Maryland School of Sailing and Seamanship, helping people become exceptional sailors is our passion. That’s why our reputation as a serious school for serious sailors follows our students wherever they go. We don’t cut corners or compromise safety to sell certifications. 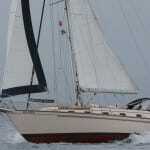 We simply offer the best sailing instruction and turn out the finest sailors found anywhere. Since 1991, we’ve completed more than 240 long distance ocean training cruises and are known worldwide for our advanced program. However, like all pursuits, achieving a standard of excellence requires a thorough mastery of basic skills, and this is what we do best. Contrary to what you may hear from other schools, there are no shortcuts to true success or safety when sailing. We don’t believe in the fast track mindset, nor do we teach on small boats designed for daysailing or racing. 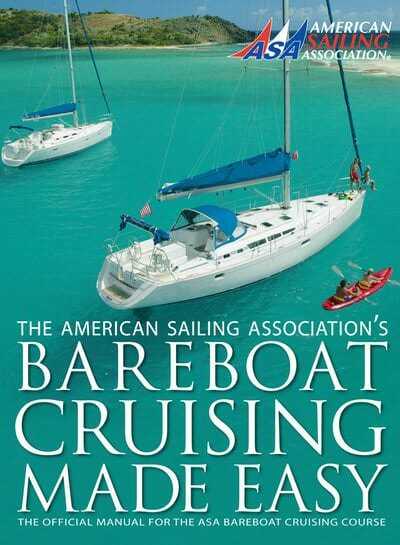 Our beginning level ASA101 live-aboard course is a full four days in length. 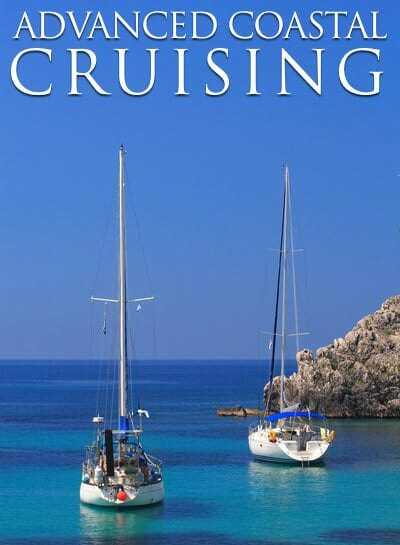 And, like all of our courses, it is taught aboard rugged Island Packet cruising yachts by only the most skilled Coast Guard Licensed Captains in the industry. 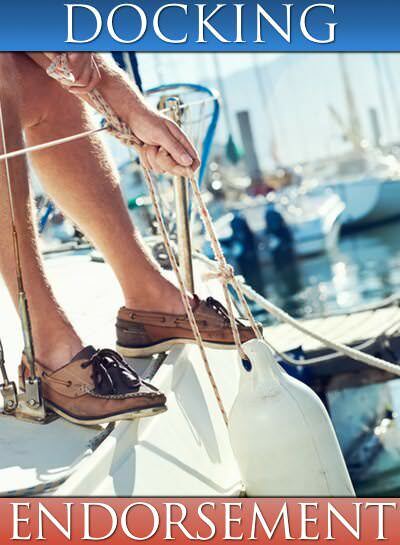 At the Maryland School we know what it takes to make a cruising sailor and we adhere to this philosophy from the beginning through the advanced levels. Compare our program to schools offering abbreviated courses. We think you’ll find that the Maryland School is an excellent educational choice, with a good return on your investment and a lifetime of benefits. 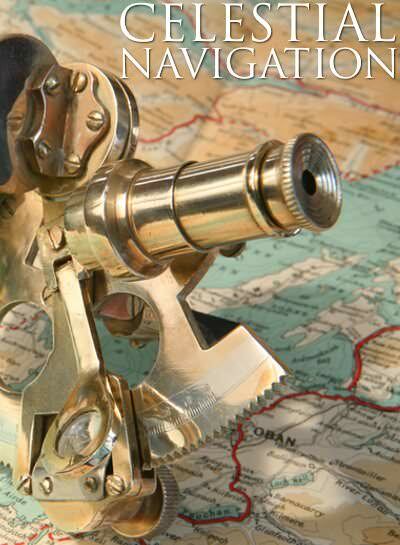 The Maryland School of Sailing and Seamanship offers full length on-line Coastal Navigation (ASA 105) and Celestial Navigation (ASA 107) courses over the winter months. 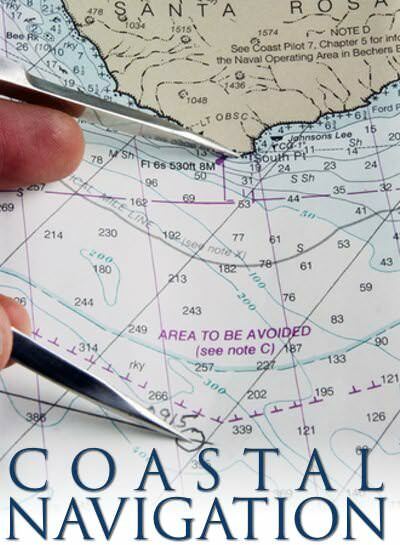 These courses are full length courses with Captain Tom Tursi, the author of the ASA Coastal Navigation Textbooks. The course includes 24 hours of live on-line instructions and students from around the world participate. 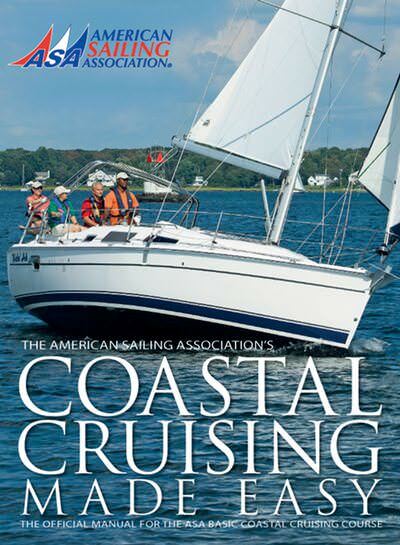 The Maryland School of Sailing has always been known as the place to learn ‘to put that big boat in a small slip’ and is the originator of the ASA 118 docking curriculum. The school continues to offer a full length two day docking classes, not abbreviated courses, and students participate in our docking courses from around the world. 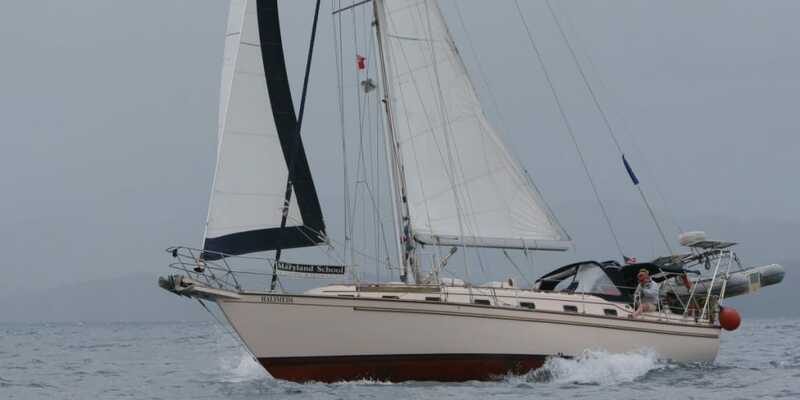 We use Island Packet cruising yachts for all of our courses ASA 101 through ASA 108. 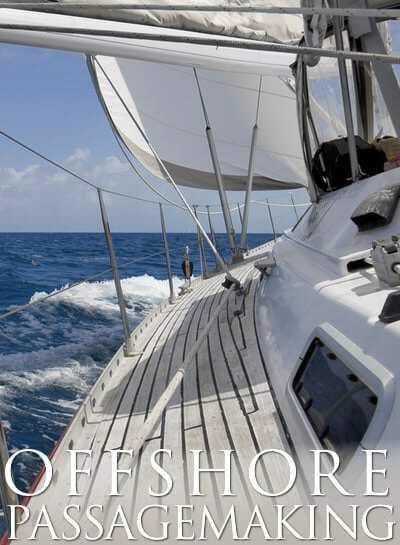 For all courses from beginning through ocean sailing, students are welcome to stay onboard the yachts for the duration of their course so no hotels are needed. Our YouTube channel at ‘mdschoolofsailing’ offers free educational videos for both novice and advanced sailors and each winter we offer live webinars on various cruising topics. 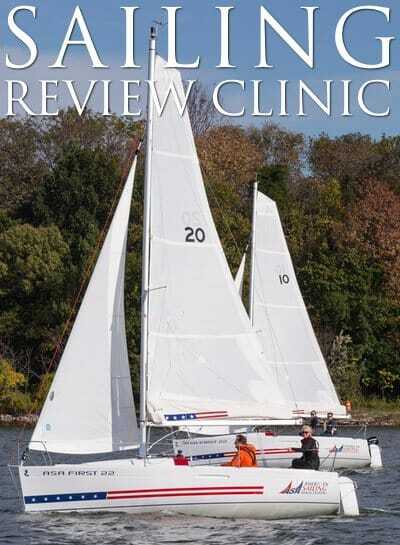 Maryland School of Sailing is offering a minimum of $50.00 or 10% off their ASA 101 Basic Keelboat Sailing course.